More than 20 years ago, taxpayers found that the various interest charges they paid on everything from mortgages to credit card balances to auto loans provided them a bit of a tax break. They could deduct that interest when they filed their returns. Most interest deductions disappeared in 1986, when lawmakers overhauled the tax code. Now, the only remaining interest write-offs are for amounts paid on mortgage, student and investment loans. While millions still claim the mortgage-interest deduction every year, the investment-interest break is generally overlooked. But for some filers, it could provide additional tax savings. What counts as investment interest? The first step to claiming this deduction is to determine whether you have, in the eyes of the Internal Revenue Service, investment interest. This deduction is typically used by people who borrow money to buy stocks, bonds and other equities. Others buy investments on margin; that is, they borrow money from their broker to make purchases. The amount paid on that margin account is investment interest. But the deduction can be used for other investments. And this is where it gets tricky. Interest paid on a loan to purchase land, for example, could qualify for the deduction. So could, under the right circumstances, interest you pay on a loan you took out to invest in a privately held company, says Eva Rosenberg, a California-based enrolled agent and the Web’s TaxMama. However, if the lot you purchased has a house on it, the availability of the investment-interest deduction gets more complicated, since the tax code contains varying rules when it comes to real estate. Your primary residence gets the benefits of many tax breaks, including the popular mortgage-interest deduction. A mortgage on a second home is also eligible for the interest write-off, as long as loans on both houses don’t exceed $1 million. You also need to make sure you use the second house enough for it to qualify as a personal vacation retreat. Go beyond these two holdings, and you’ll find the tax treatment of real estate decidedly different. When you own rental property, the IRS classifies that as a passive investment, says Rosenberg. “The passive rules are so complicated, even IRS auditors can’t figure them out,” she says, only partially in jest. In general, the tax code views passive activities as those in which you do not, in the words of the IRS, “materially participate” in the investment. So wouldn’t earnings from stocks or mutual funds, for example, be passive since the investor has no direct control of the company actions that affect its stock value? No. The IRS defines this as investment income. Owning a rental property, however, is a passive activity, “even if you’re actively running and managing the property,” says Rosenberg. And you can’t claim the investment-interest deduction if the money is related to a passive activity. Don’t worry. You still get some tax advantages from the rental property, and the rent it generates, by filing Schedule E. You just can’t claim it as investment interest. What about property owned by investors who neither lived in the home nor turned it into a rental? They simply purchased the property with the sole intention of eventually selling as quickly as possible to turn a profit. Since these investors will owe taxes on the properties they turn over, they are invariably looking for ways to shave a few dollars off the IRS bill. “If you hold a property solely for the purpose of appreciation, the interest from a loan to purchase that property could be deducted as investment interest against other investment income,” says Hockenberry. “You get no depreciation. You can’t deduct property taxes. The interest on the loan is only deductible against investment income; it will be sitting there mostly useless until you sell and can claim capital gains. While the investment interest deduction works well in many cases, as Rosenberg’s example points out, the tax break does have its limitations. You can only deduct investment interest against investment income, meaning money produced by your investments. Unlike capital losses that you can use to offset ordinary income, there is no such crossover for this deduction. The good news: Your investment income doesn’t have to come from the property you took out the loan to buy. It can be any investment income. “These are such things as capital gains income, interest income from savings and investment accounts,” says Hockenberry. You can even count your children’s investment income if you report those earnings on your personal tax return. The investment income, however, cannot come from tax-free investments, such as municipal bonds. 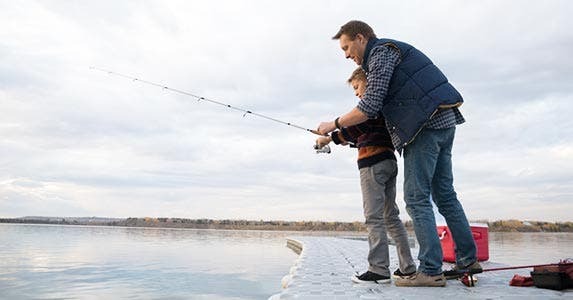 Since you’re already getting a tax benefit here, you can’t double dip by using the asset’s income to write off your investment-interest amounts. Similarly, you can’t count earnings in your retirement accounts. “That interest is either deferred in a traditional account or tax-free in a Roth,” says Hockenberry. You also are not allowed to deduct more in interest payments than you earned. For example, let’s say you took a loan to buy Google stock and paid $1,000 in interest on it. If your total investments produced only $800, that’s the maximum investment interest you can deduct. You can carry the excess interest ($200 in this example) into future tax years and deduct it against those earnings. There is no limit on how long you can carry forward and use up the interest. 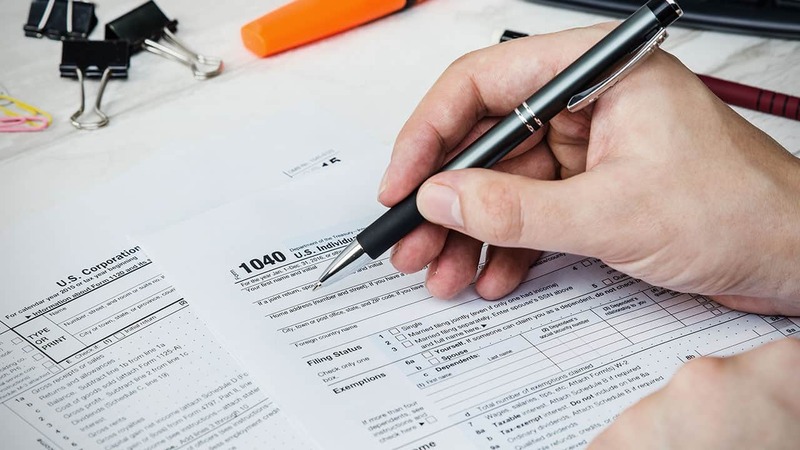 When you carry forward the deduction, you’ll have to file Form 4952 along with your Form 1040 and Schedule A, where you list your interest-deduction amount. You also need to evaluate whether taking the investment-interest deduction is the right tax move for your situation. Some dividend payments and capital gains are taxed at lower rates (15 percent for most filers). If you count any of these earnings in order to take the investment interest deduction, you must pay the ordinary tax rates (potentially as much as 35 percent) on the earnings. So be sure to run the numbers before you decide. 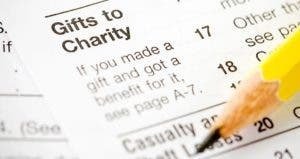 If you find that the investment-interest deduction might help you, keep in mind the cardinal rule for all tax transactions: Maintain good records so you can justify your deduction if the IRS asks. The IRS isn’t particularly concerned about the source of the loan. What it wants to know is how the loan progressed from the lender to your investment. “If you borrowed on margin because you needed money to pay personal bills, that’s not investment interest,” says Rosenberg. “But if you borrowed money from your own home and directly used that money to make an investment, that’s going to be investment interest. “The money has to be directly related to an investment. If you borrowed money from some other source and used it to buy investments, you have to trace the money. Rosenberg recommends that you put the borrowed funds into a separate account or have the loan check made out directly to the company from which you’re going to buy the investment. This will clearly show your investment intention. It also could help prevent unintended transactions that could invalidate your deduction. 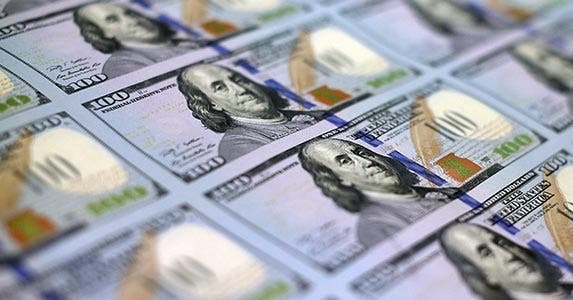 “If you put (the loan money) in your bank account, and other checks clear, say your mortgage payment or other bills, before the check to make the investment clears, then you’re going to have to deduct those personal amounts and associated interest from the loan money before you can claim it toward investment income,” says Rosenberg. 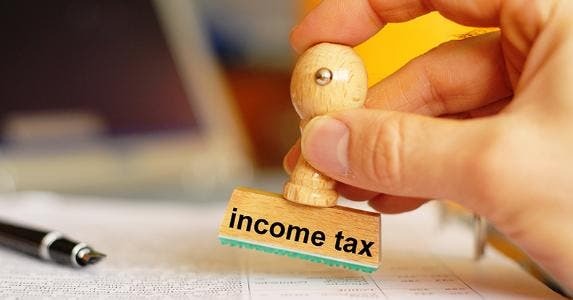 How do I … Calculate my taxable income? Pay back your tax credit?